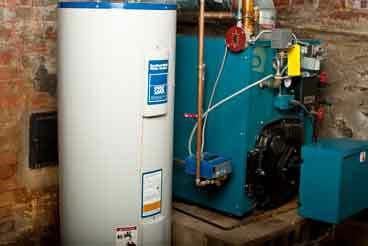 Your home comfort and safety each winter depend on the condition of your heating equipment. Even with routine maintenance and repairs, upgrading your system when it is no longer performing efficiently is important for your protection, savings, and overall peace of mind. This is why we at Maus & Son offer complete installation services for a variety of heating systems to homeowners within our service area. Save up to 30% on your fuel costs this winter with a high-efficiency boiler or furnace. Designed with your savings in mind, many of today’s oil-fired systems use less fuel to produce your preferred indoor temperature. 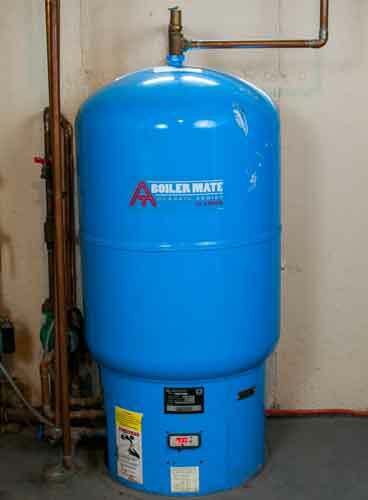 For your year-round water heating needs, trust us with the installation of your next water heater, too. Have a radiant heating system in your home? Interested in making the switch to one? Either way, our fully licensed installation experts are here to assist with your equipment upgrade so you can enjoy the even, hassle-free comfort of radiant heat. When evaluating your complete heating system, don’t forget about one of its most important components: your heating oil storage tank. Spills from oil tanks, if not properly maintained and replaced when necessary, can lead to property damage and a costly cleanup. We have a program that helps our customers replace their tanks before they leak. Save time, money, and hassle for years to come when you upgrade your home’s most important energy equipment now. Call us at (860) 873-8454 or contact us here for your no-obligation quote.